Welcome to east coast USA, a vast land of iconic landmarks, magical cities and breath-taking scenery. The country’s east coast is home to more incredible highlights than is possible to take in during a single visit, making it the perfect place for a truly immersive and unforgettable cruise holiday. From New York to Orlando, Boston to Washington DC; a cruise along the USA’s historic east coast lets you visit some of the country’s most famous cities, where you’ll marvel at renowned landmarks like the Brooklyn Bridge, Chrysler Building, Lincoln Memorial and the White House. There are plenty of natural spectacles to look forward to, including Niagara Falls, Acadia National Park and the Florida Everglades — guaranteeing a once-in-a-lifetime experience. Whether you’ve recently booked your dream cruise along the east coast of the USA or are still deciding where to travel on your ocean voyage; our comprehensive traveller’s guide to east coast USA offers plenty of inspiration for your upcoming visit to this epic cruise destination. The USA’s east coast is home to an outstanding array of globally-renowned destinations, so you can expect incredible sights and experiences throughout your journey. Here, we provide in-depth guides to a handful of the destinations you can visit during a cruise on the USA’s east coast. Where else to begin than the Big Apple, whose incredible and timeless skyline is yours to discover during a cruise stopover? New York has been a cruise favourite for decades, with so many iconic sights to enjoy direct from the cruise terminal. 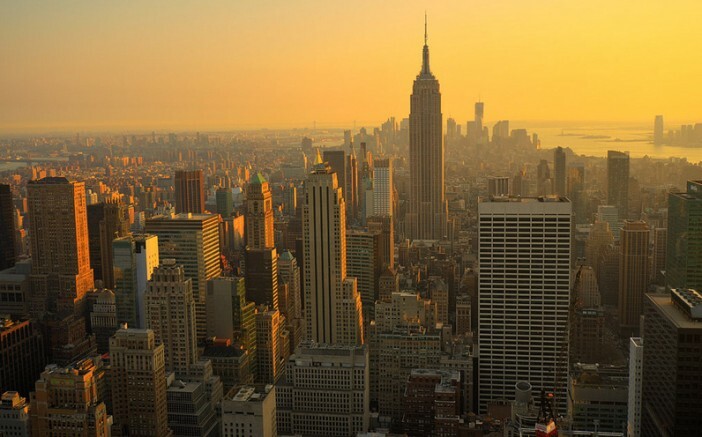 From the Empire State Building and the Statue of Liberty to Broadway, Times Square and Central Park — get ready for a whirlwind tour of this incredible, unforgettable metropolis. Renowned for its rich history and distinctive dialect, Boston is sure to be the biggest surprise as you take a cruise along the East Coast. The city’s unfathomable heritage means it’s home to a huge number of museums and attractions, helping you get a better handle on the history and traditions of the American east. 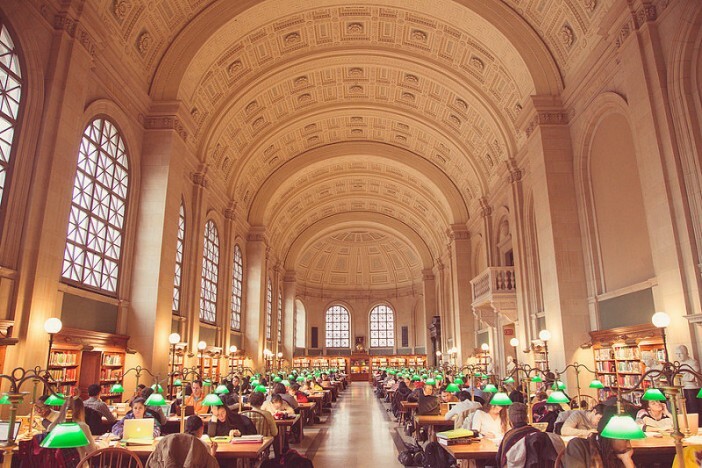 Our guide covers some of the must-see sights across Boston, from Fenway Park baseball field to the Boston Public Library. Do you harbour a deep love of rollercoasters and thrill rides? 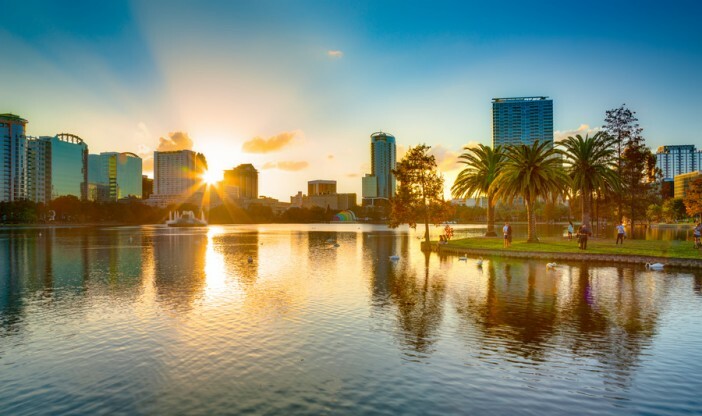 You’ll be well catered for in the resort city of Orlando, which is home to more than a dozen theme parks, including the world-renowned Walt Disney Resort Parks of Magic Kingdom, Animal Kingdom, Hollywood Studios and EPCOT. Our guide provides everything you need to enjoy an unforgettable visit to Orlando, with information on a great range of attractions throughout the city. 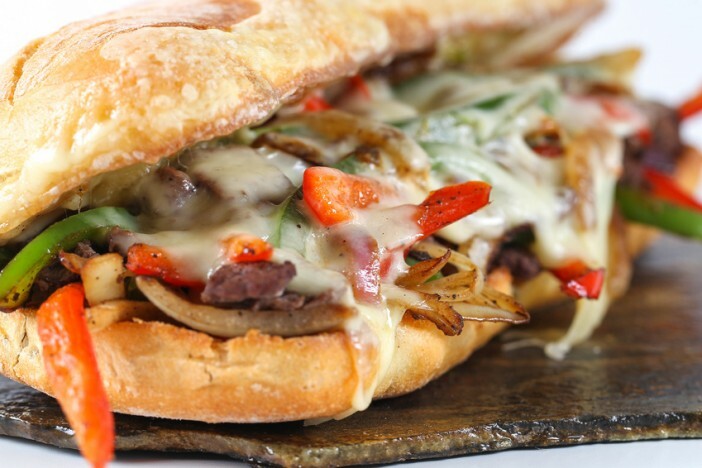 From towering burger stacks to the iconic Philly Cheesesteak, some of the world’s best-loved comfort food originated in east coast USA — so where better to have your fill of delicious local eats. In this guide, we explore some of the delicious East Coast foods you have to try during your visit, including lobster roll, Yankee fish cakes, Boston baked beans and New England Clambake. It may be tucked away on the Atlantic seaboard, but New York City is the cultural heart of America — offering a huge variety of world-renowned museums, galleries and heritage attractions for the discerning traveller. 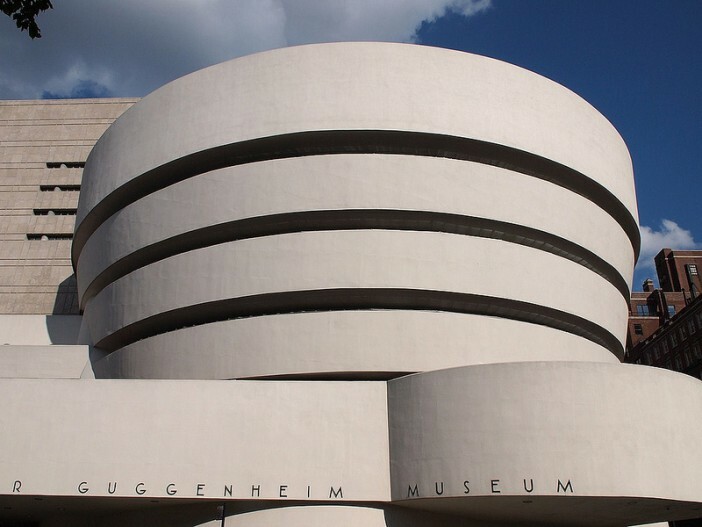 Here, we showcase five of the best museums and art galleries in New York City, from The Metropolitan Museum of Art to the Guggenheim Museum. 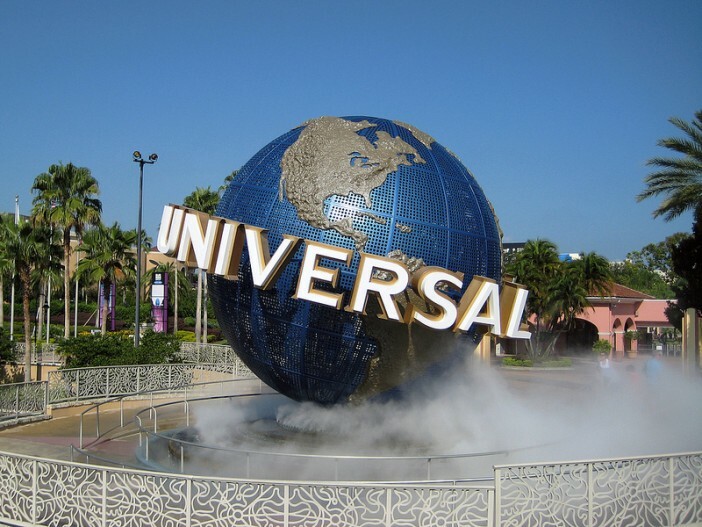 With a huge variety of theme parks on offer in Orlando, choosing the right one to visit during a cruise stopover can be a little overwhelming. In this guide, we explore eight of the most popular parks in the area, including Walt Disney Resort Parks, SeaWorld Orlando and Universal Orlando Parks — so you can decide which one is right for you before you visit. Check out our great selection of USA cruise deals. You can also give our friendly sales team a call on 0808 274 6777. From New York to Orlando, discover the highlights of east coast USA with our range of in-depth destination guides and articles.